Outspoken football pundit Dave Bassett is heading to Hull to boost the city's national charity, the Sailors' Children's Society. The Londoner, famous for guiding minnows Wimbledon into the top flight in the 1980s, will be guest speaker at the annual sportsman's luncheon on October 14 when Hull and East Yorkshire businesses will again make a major contribution to the society's running costs. The goal is another record-breaking fundraiser at the Mercure Grange Park Hotel, Willerby, beating last year's £36,000. Mr Bassett, whose teams in an eight club management career regularly visited Hull City's old Boothferry Park ground, will be speaking to an audience of around 450. Bill Waddington, director of Williamsons Solicitors, which is sponsoring the event for the 14th year, paid tribute to the generosity of the many local firms that have turned it into one of the major events in the business social calendar. "Our fundraising is crucial to the Sailors' Children's Society achieving its aims of helping seafaring families who have fallen on hard times," said Mr Waddington. "Everyone wants children to get a good start in life. There can be few better causes, especially in this region with its seafaring history." Other businesses lending their support include Henderson Insurance Brokers (HIBL) and Natwest who are sponsoring Mr Bassett. The society hopes that the luncheon auction will again be a major contributor with the chance to bid for a five-star weekend behind the scenes at Formula 1 offered by HIBL. It includes visiting the McLaren Technology Centre workshops at Woking and staying at the Brooklands Hotel, next to the world's first purpose-built racing circuit at Weybridge. "Visiting McLaren is not something you can normally do and we are hoping for a big response from our supporters," said the society's senior officer Deanne. Other prizes to be put up by well-known auctioneer Stephen Larard include lunch in a private carriage on the North Yorkshire Moors railway for a party of 24. 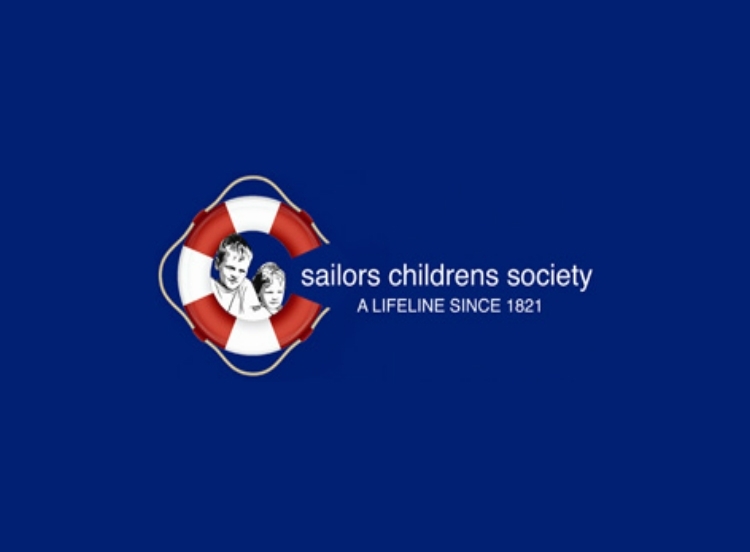 Now in its 195th year, the Sailors' Children's Society supports 441 children around the UK from various funding sources although legacies, which on average provide around £80,000, have taken a sudden sharp drop. "We don't do the flashy things, but help with day-to-day life for families in real difficulties," Mrs Thomas added. These include computers, school uniforms, winter clothes and heating grants, caravan holidays and helping children to join the Cubs or Brownies and take up music lessons. The luncheon has already sold out once but due to a cancellation there is now a spare table of 10. The table can be booked by calling Deanne Thomas or Wendy Fish on 01482 342331 or emailing Deanne.thomas@sailorschildren.org.uk.